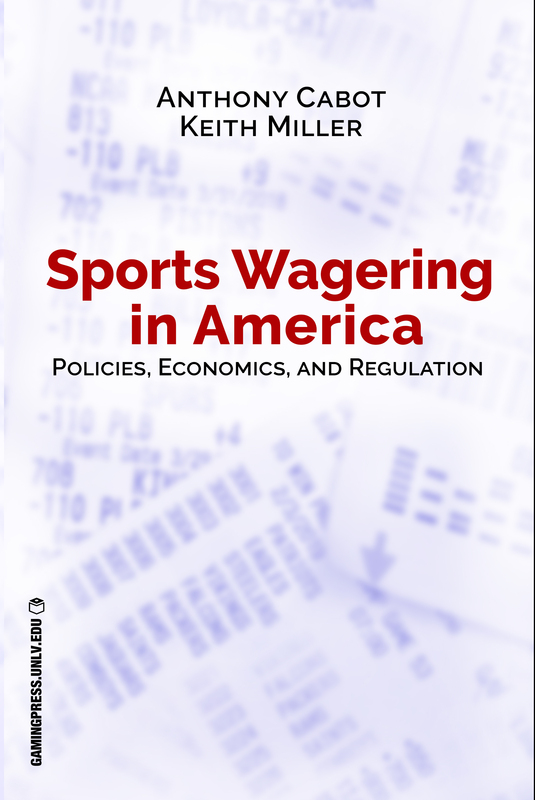 This book first provides a detailed explanation of the scope and economics of the sports wagering industry and a description of how sportsbooks operate. It then describes the evolving legal landscape for sports wagering in the U.S., culminating in the Supreme Court case that considered New Jersey’s challenge to the federal law that has limited sports betting to the state of Nevada. Before joining the Boyd School of Law in March 2018, Anthony Cabot practiced gaming law for 37 years and was a former chair of the gaming law practice and executive committee member at Lewis Roca Rothgerber Christie LLP. While in private practice, Chambers Global as Leading Lawyers for Business, for Gaming Regulation selected Cabot as the highest tier (star) gaming attorney for ten consecutive years. Chambers USA, as Leading Lawyers for Business, for Gaming Regulation recognized only one of four recognized top-tier gaming lawyers from 2004-2017. Best Lawyers in America recognized him for Gaming Law from 2004 to 2017.